Neuroanatomy of various syndromes involving paralysis of the seventh cranial nerve. 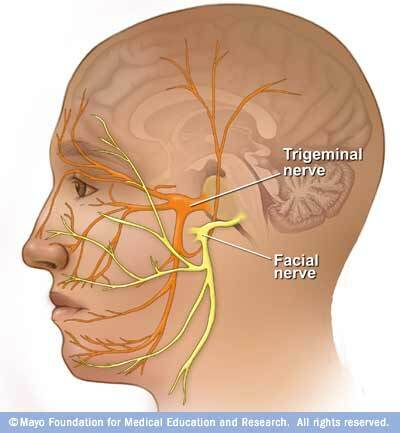 The facial muscles are a group of striated skeletal muscles innervated by the facial nerve (cranial nerve VII) that, among other things, control facial expression. A step by step approach to cranial nerve examination in an OSCE setting, with an included video demonstration. Learn about the causes, symptoms, diagnosis & treatment of Neuro-ophthalmologic and Cranial Nerve Disorders from the Professional Version of the Merck Manuals.